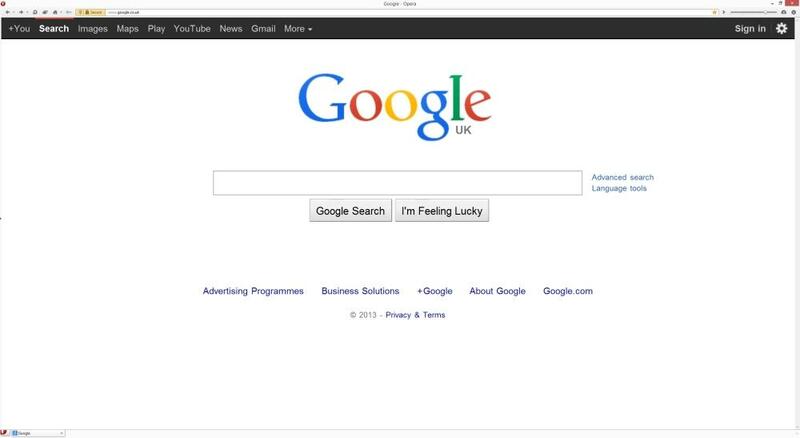 Google Sends Users of Out-Dated Browsers Back In Time. If your browser is out of date you may be forgiven to think that Google’s gone back to 1996. Well you’d be right to think so. Last weekend Google started showing older versions of its search platform to users who’ve failed to update their browsers in a clever tactic to get web surfers to update their browser. Users of browsers like Safari 5.1 and Opera 12 had the majority of “transformations” back to 1996. It kept many people guessing and clearing cookies and disabling extensions but to no avail. Then word got out on a dedicated forum for Google support.